This is a book where you need to be able to flip pages, to be able to see pictures and diagrams. Not just for listening. This piece is more of an essay than a book or story. 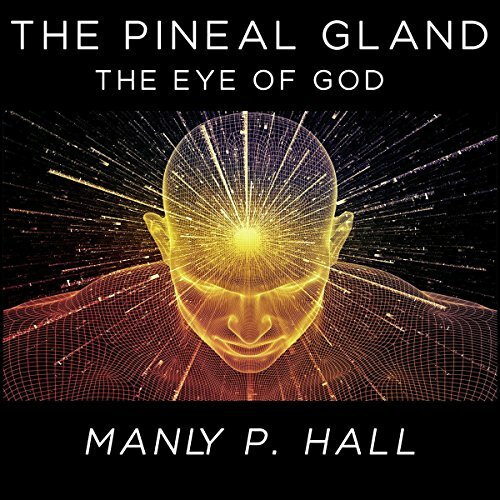 Very low level ideas about the pituitary gland and it's likelihood of being the third eye referred to by mystics from all traditions. There are references to the glands origin, possible mythic references, uses or activation in humans. And it manages to contradict itself and be interesting yet vague in the classic style of all Esoterica. Any actual information must be translated from the narrators hopelessly inept pronunciation of nearly every important name or concept mentioned. I thought "Oh, he meant alchemist" and "oh, he means Kabbala" and "if he mispronounces Rene Descartes name again I will scream," so it's good that this piece is short! Great listen! Short but sweet. A must listen for those who like to consider alternative thinking. nothing I thought it would be. the book was short and it left me upset with my choice. However the fast pace may cause confusion for those without a background in occult literature.